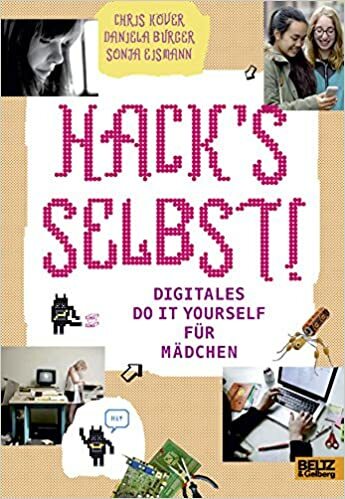 Chris Köver, Daniela Burger and Sonja Eismann yet again published a beautiful book for girls, encouraging them to decide, create and build things on their own. I contributed a small circuit far a toy Megaphone. Nov 23, 2015 | Filed under Uncategorized.